After waking up in an abandoned building, you find that you've been drugged and cannot remember who you are! 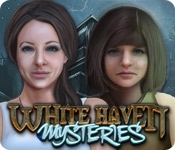 Find the antidote before it's too late in White Haven Mysteries! As a mysterious man taunts you with his experiments, you must use your wits to figure out your identity and figure out where you are. 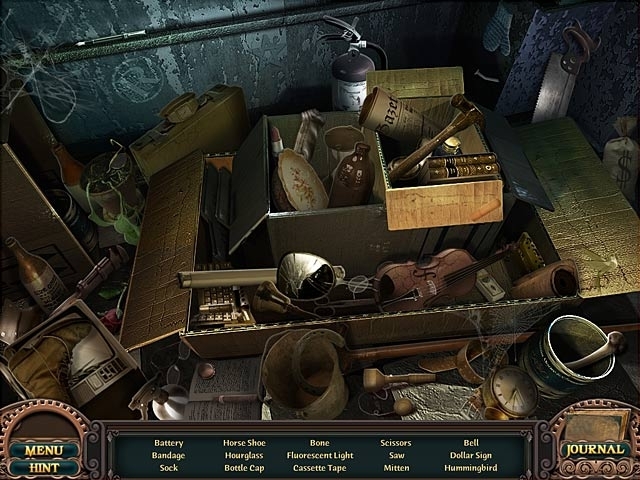 Find Hidden Objects in chilling scenes, pick apart puzzles, and make it to safety in White Haven Mysteries!